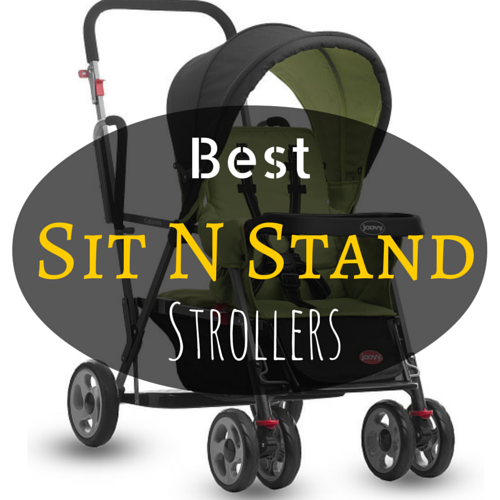 Searching for the best stroller carseat combo? You will quickly realize that there are a lot of choices, making finding the best one a little overwhelming. If finding the best stroller for you was not tough enough, finding the one with the best matching car sear makes it even more difficult. But I am here to help. 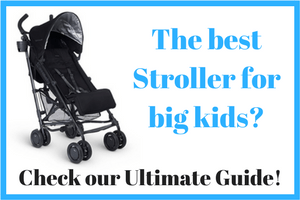 This guide will make choosing the best car seat stroller combo for 2018 easier. 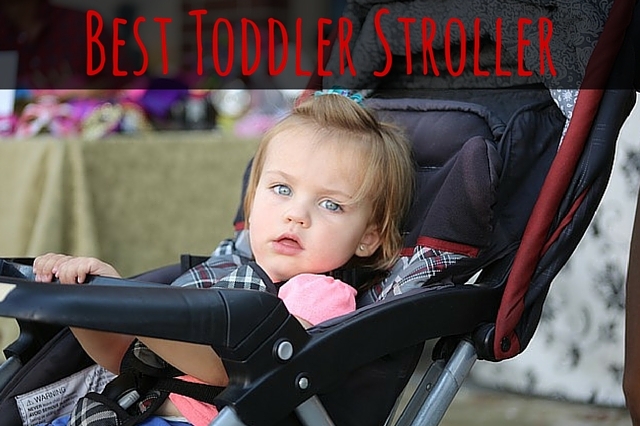 Below are reviews of the best three stroller carseat combinations. In my opinion, the best baby car seat stroller combo available in 2018 is the Chicco Cortina CX Travel System. I will go into more detail below as to why it is the best infant car seat stroller combo 2018 has to offer, as well as reviewing some alternatives you I think you will also like. 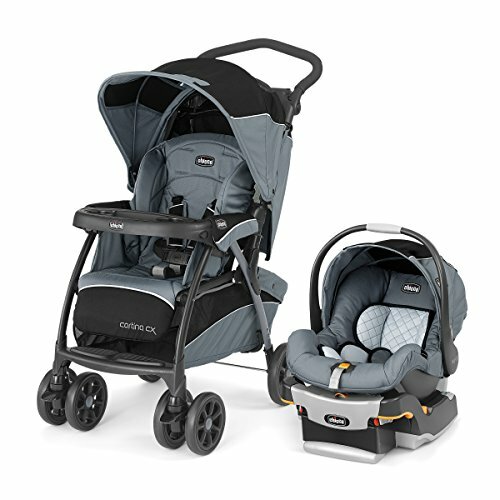 The Chicco Cortina CX Travel System consists of the popular Key Fit 30 Infant Car Seat and Cortina CX Base, as well as the Chicco Cortina CX Stroller. All of these items can fit together with ease, allowing you to move your baby between home, their stroller or your car without risking waking them up. The Chicco Cortina CX Stroller will support children from birth up to a large 50 pounds. 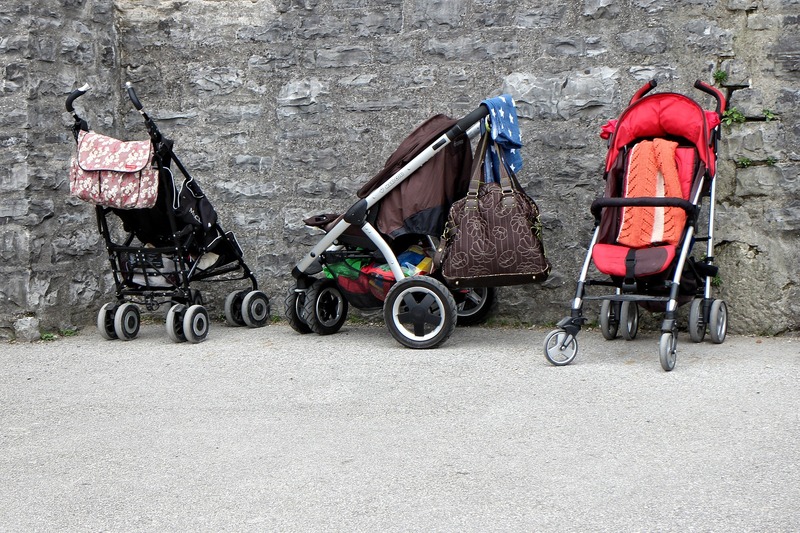 This means the one stroller might see you from birth to walking without the need for another! Additionally it has many great features with one of the best being the several different seating positions, including upright. It can also recline fully flat, with the footrest folding up to turn the stroller into a bassinet. Clever. Then there’s the canopy, which can move to block out the sun from whatever angle it is to your child and includes a window to keep watch. There’s also a tray holder with cup holders, with the tray holder being removable to allow kids to climb into the stroller themselves – once they are old enough. In addition to the above, the Chicco Cortina CX Stroller has a foot pedal brake, one hand steering and front wheel suspension for control. 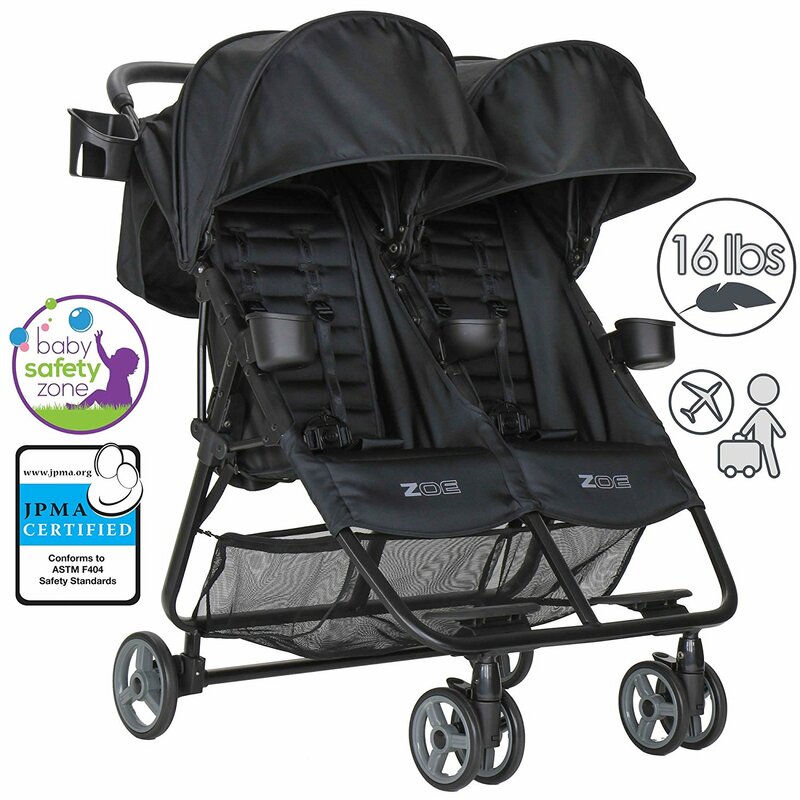 Between the two of these features your child will have a smooth and comfortable ride and you’ll be just as comfortable when pushing the stroller. Plus there’s a large storage basket under the seat which can be accessed regardless of the seat position – even when it’s fully reclined. And for parents? In addition to being easy and comfortable to steer there’s a cup holder (which, if you’ve never had one, is more useful than you’d imagine!) and a compartment to keep your keys or cell phone secure. The handles are adjustable into several different positions making this stroller also handy for tall parents. It is easy to fold up and pull out, and the infant car seat is easy to attach and detach. The Chicco CX includes the KeyFit 30 Infant Car Seat and Cortina CX base, and is the top rated infant car seat in the US. It makes it easy to keep your child safe – with a one pull harness tightening and loosening, you can secure your baby and take them out quickly. The car seat is designed for infants and can be used for babies up to 30 lbs. The shell is lined with a special energy-absorbing foam for maximum comfort. The base is designed to make installation a breeze and also features a built in belt locking system for vehicles that don’t have a latch in them. Plus there’s a 5 point safety harness and of course this seat complies with the Federal Motor Vehicle Standards. This travel system fits together effortlessly and contains both an excellent quality stroller and an infant car seat. You are not sacrificing on anything. 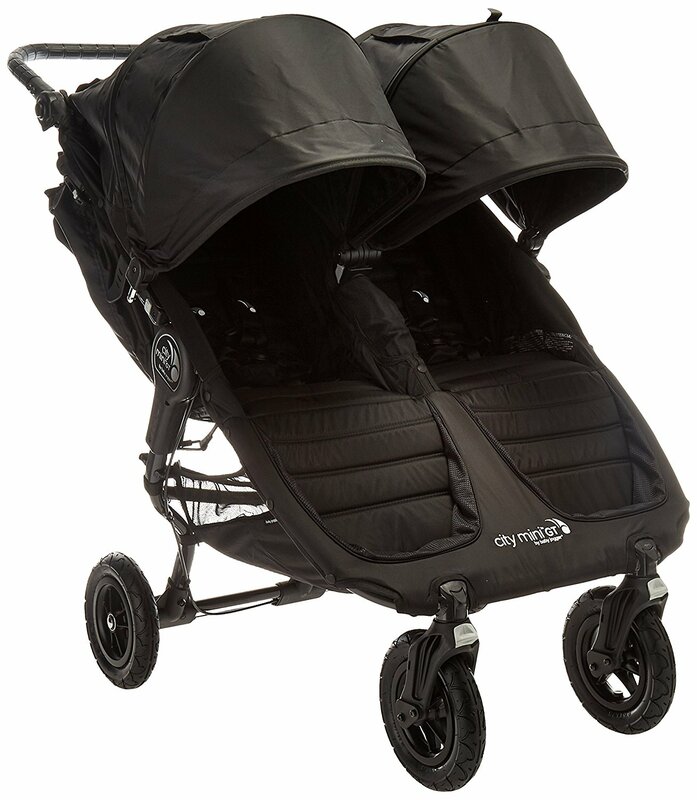 The Chicco Cortina CX Stroller is a mid sized stroller packed with features. 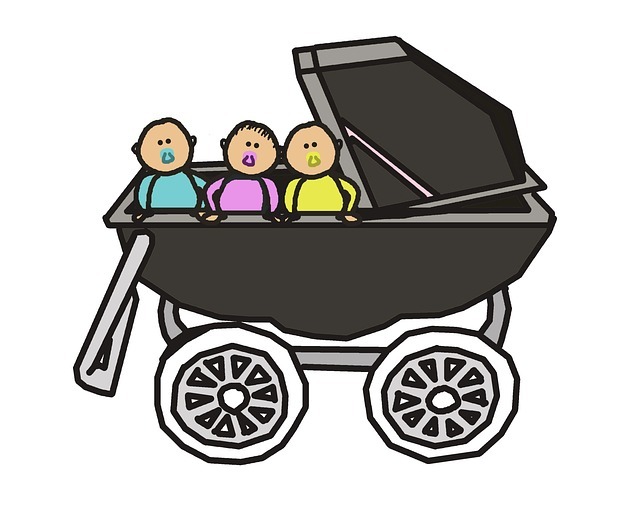 The stroller can also be used like a bassinet. 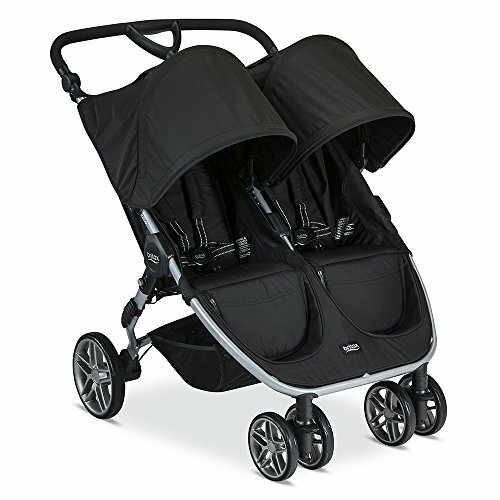 The Chicco Cortina CX Travel System is suitable from birth to 30 pounds. The stroller itself is suitable to 50 pounds. There is a great amount of storage on the stroller and the storage basket is accessible when the seat is fully reclined. The stroller folds and unfolds easily with one hand and can stand independently. The KeyFit 30 Car Seat is very easy to install. Fully loaded, the travel system weighs around 40 lbs, so it is not a lightweight option. When folded, it can take up most of your trunk space if you have a small – mid sized vehicle. 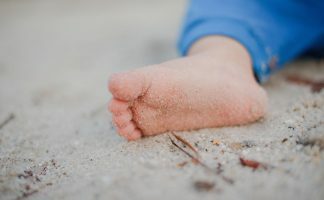 Some parents have found that the wheels become worn easily. 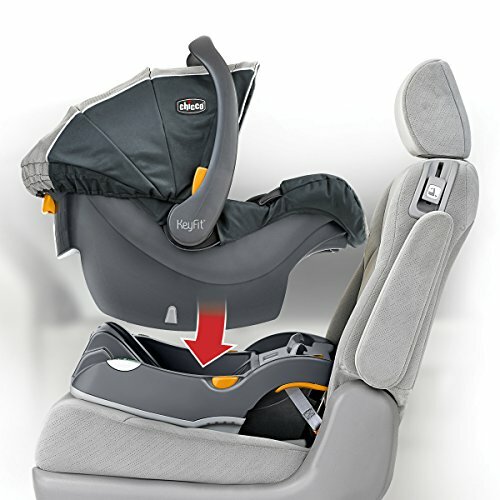 Tall babies may grow out of the Keyfit 30 Infant Car Seat before they reach 30 pounds. In the heat, this infant car seat can also be a little hot so your baby may sweat. 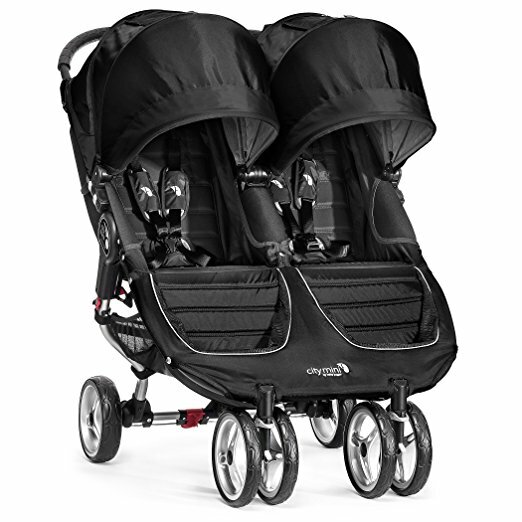 Check out more features of the Chicco Cortina CX Travel System on Amazon. Britax is a big name and that means you have assurance in terms of safety; if you need more assurance then you simply need to look at the safety features of this particular travel system. The SafeCell Impact Protection system means that you can be sure your little one is totally protected against damage in collisions, with 2 layers of side protection, a shell which is foam lined, and head protection. Aside from the huge safety features, the stroller is click and go in style, which means it is easy to use and covert, and you can even combine the car seat part of the travel system with any other Britax stroller. This means you can make your own travel system without the need for an adapter. Easily fold down the stroller with one hand, and the three wheels are lightweight and ‘zippy’; the front wheel is swivel for easy motion. Put simply, this is a very safe, effective, and flexible travel system to invest in. The Baby Trend Expedition Travel System is a great, budget choice for a travel system. 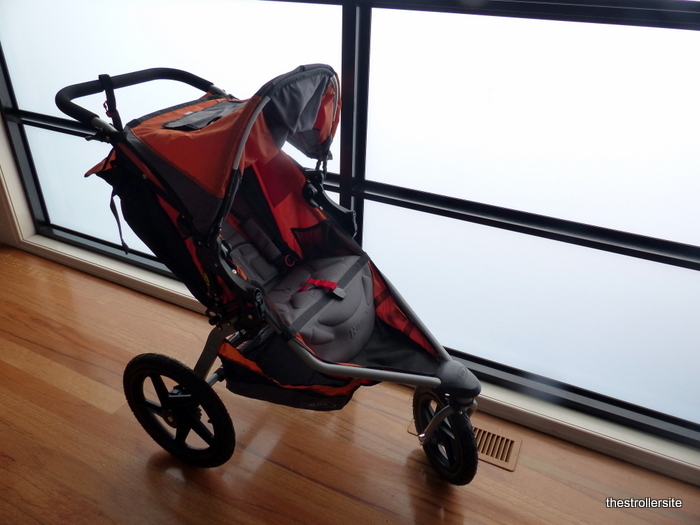 It includes the Expedition Jogging Stroller and Infant Car Seat. 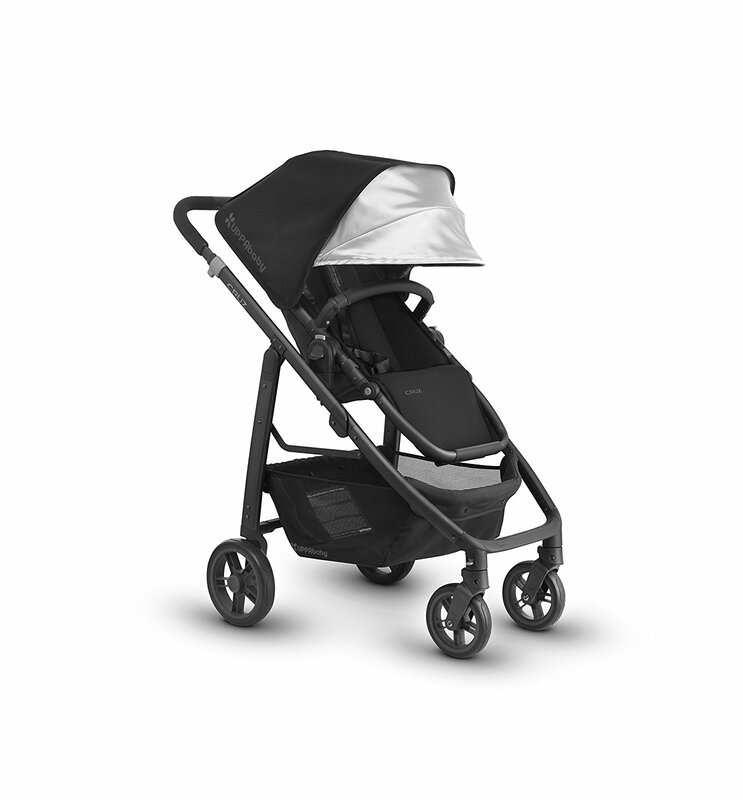 The stroller is suitable for jogging and features front wheel locking, a storage basked and both parent and child trays. The wheels are suitable for all terrains and also feature quick release. The stroller is suitable to 50 pounds. The stroller is bulky when folded. The infant car seat is suitable from 5 to 30 pounds and 30 inches. 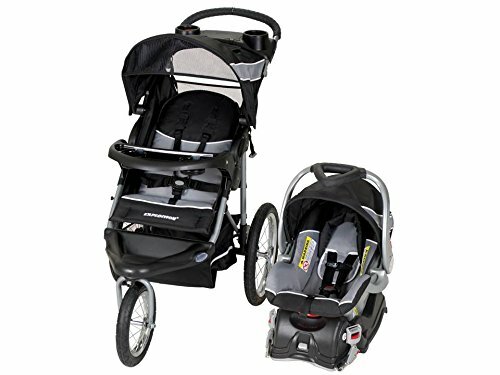 The carrier quickly and easily connects and disconnects between the stroller and the base. The Baby Trend Expedition Travel System is a great choice for families who want a complete travel system that features a jogging stroller for an excellent price. All three of these are great options but at a slightly higher price point I really like the britax b-agile and the bob mobile. Thanks for the great article. Hi, Thanks for your nice writing and really you’ve done good job. 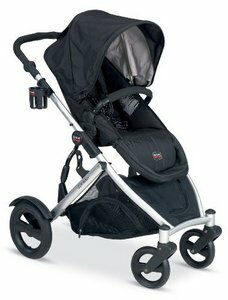 Personally, I’ve a good experience with Graco FastAction Fold Click Connect Travel Stroller. That is really good. But, now I am looking for a double travel stroller. 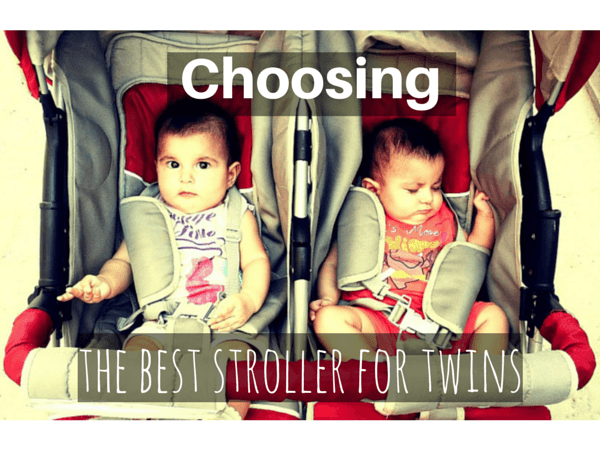 Can you helps with your best opinion which double travel stroller will be good for me, please? Hi Alicia, thank you for your comments. I would recommend the UPPABaby G-Link. You can read more in this article. The ZOE is featured in that article as well and also a good choice if you don’t care about recline.